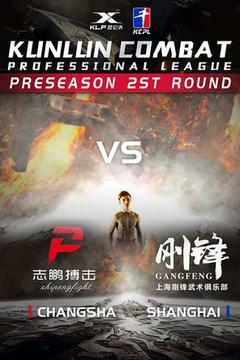 Catch Kunlun Combat Professional League – Guangzhou vs Wuhan on FITE! 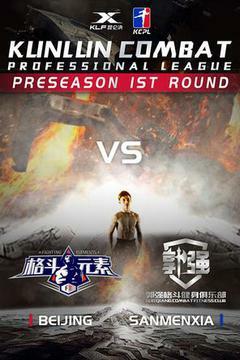 Catch Kunlun Combat Professional League – Beijing vs Sanmenxia on FITE! 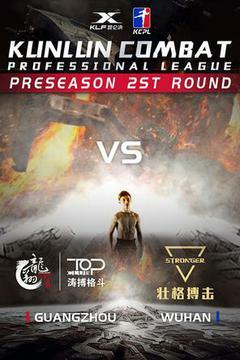 Catch Kunlun Combat Professional League – Qingdao vs Shenyang on FITE! Catch Kunlun Combat Professional League – Changsha vs Wuhan on FITE!